The Hitchcock Estate in Millbrook, New York is a historic mansion and surrounding grounds. The 64-room Bavarian baroque mansion was built in the early 20th century by German-born gas magnate Charles F. Dieterich and eventually sold to the Hitchcock family in 1963. The siblings Billy Hitchcock and Peggy Hitchcock who have both tried LSD would open the doors of their estate to Timothy Leary and the Psychedelic Movement. 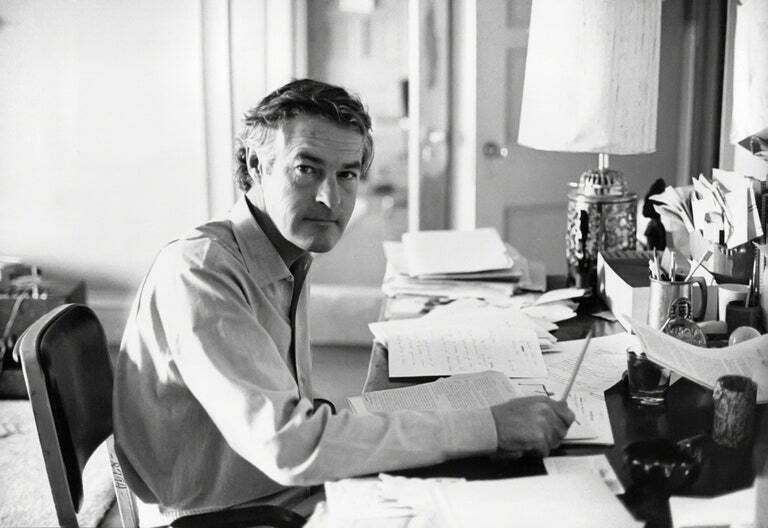 In September of 1963, Timothy Leary, Richard Alpert and Ralph Metzner (their colleague at Harvard) moved into the Hitchcock Estate, along with thirty or so of their followers. There Leary established what he called the League for Spiritual Discovery. 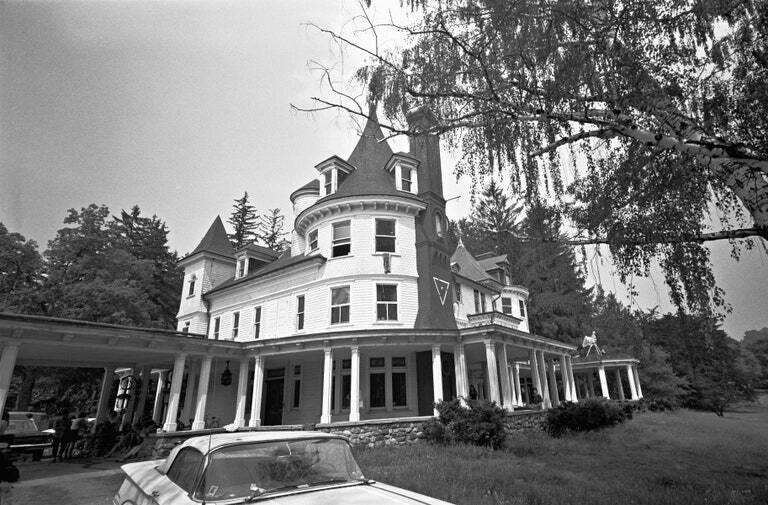 During Leary’s residence at the mansion (1963–1968) the culture and ambiance there evolved from scholarly research into psychedelics to a more party-oriented atmosphere, exacerbated by an increasing stream of visitors and guests included R. D. Laing, Allen Ginsberg and Charles Mingus. Ken Kesey and the Merry Pranksters visited in their bus Further. The mansion was the target of drug raids. In April 1966, a squad of police investigators headed by G. Gordon Lilly, later to achieve notoriety and a criminal conviction in the Watergate affair, arrested Leary and three other people at mansion for possession of marijuana. 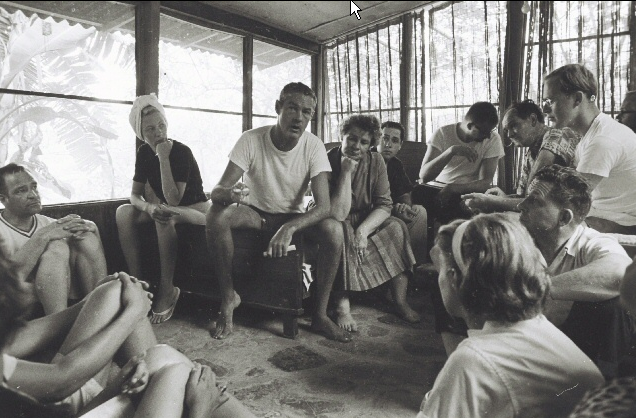 Leary and his group were evicted in 1968; Leary moved to California.